Logic really just blessed his fans with a ton of new material. The beloved rapper has been teasing his debut fiction novel Supermarket for a while and the book was officially released today. Along with the book came a surprise ‘soundtrack’ with the book, which comes in at 13 tracks and has a feature from Juto. 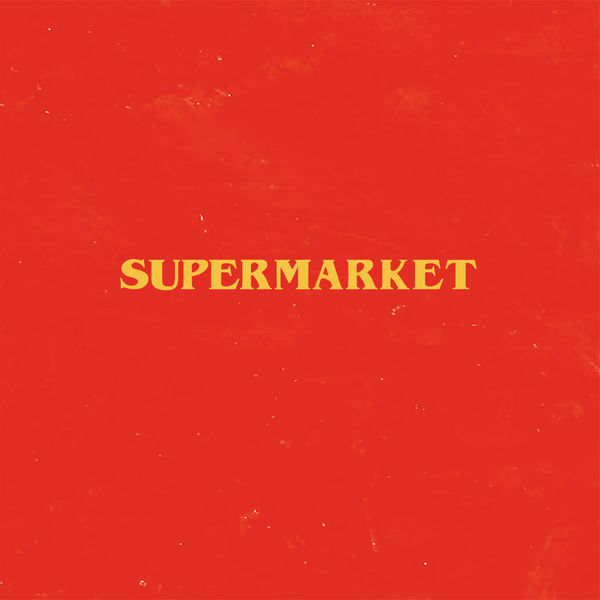 The album is a strong pivot from his normal work, as the Supermarket soundtrack is essentially a straightforward pop album. Salute to Logic for this major career milestone. Download or stream Supermarket below and purchase the book here.